Financially self-sufficient and locally managed. 35 users (partners) of the station’s facilities (fishers, skippers, boat owners) employ approximately 400-500 seasonal employees. 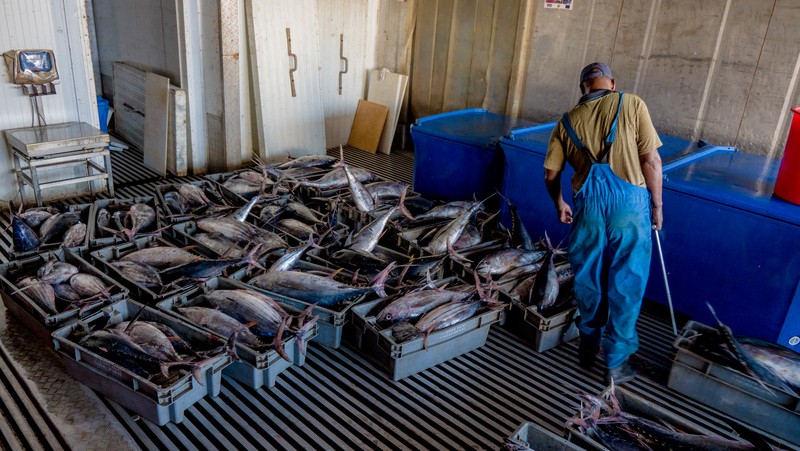 1.200.000 KG fish registered in 2018. 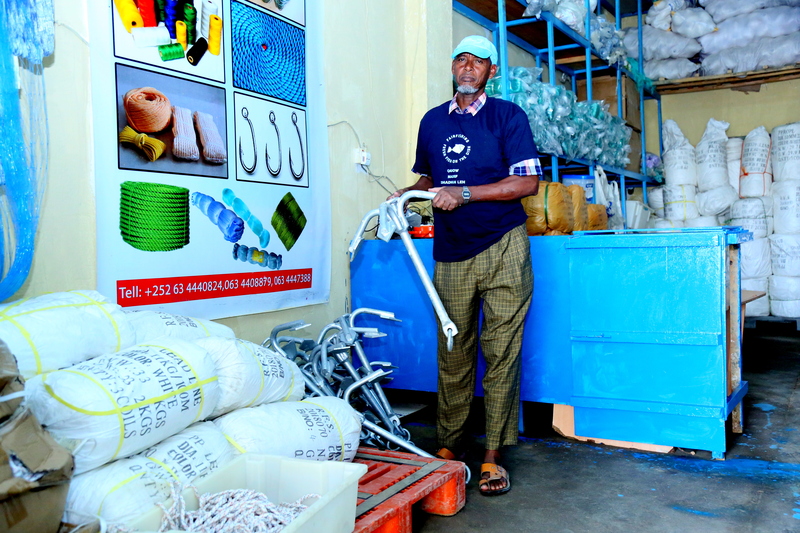 The Partner Supply Unit, which opened in January 2015, sells fishing gear and equipment to FairFishing partners at cost prices. 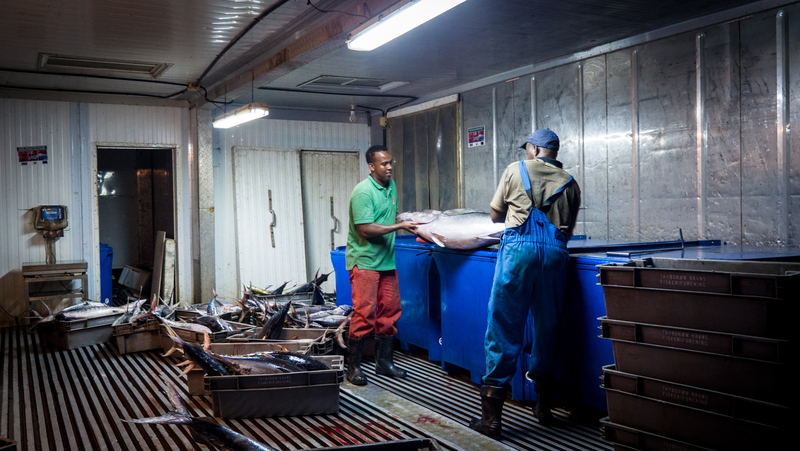 It currently employs one manager and seasonal people producing and repairing nets after need. With EU funds in 2017-2018, one boat and engine workshop was constructed to strengthen the technical capacity of the regional fishery. A 5tons crane is installed in the harbour to lift boats and engines up and in to the workshop.